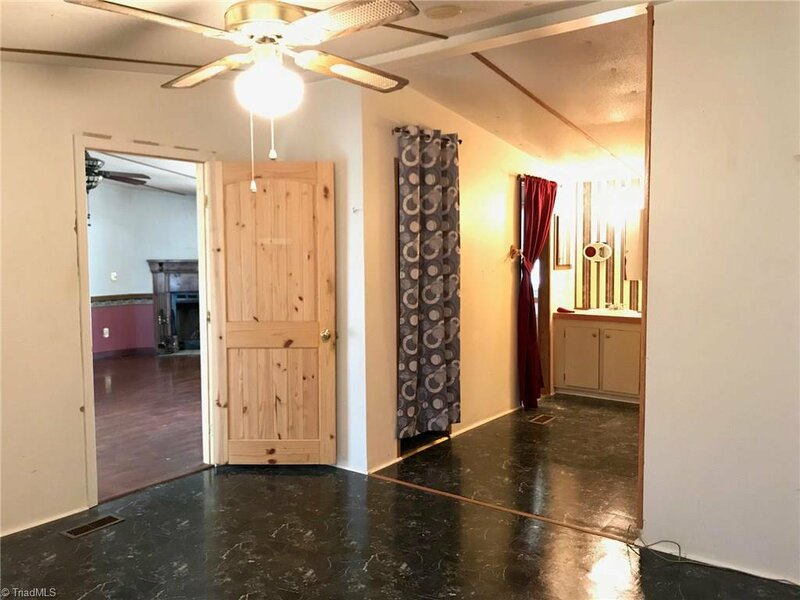 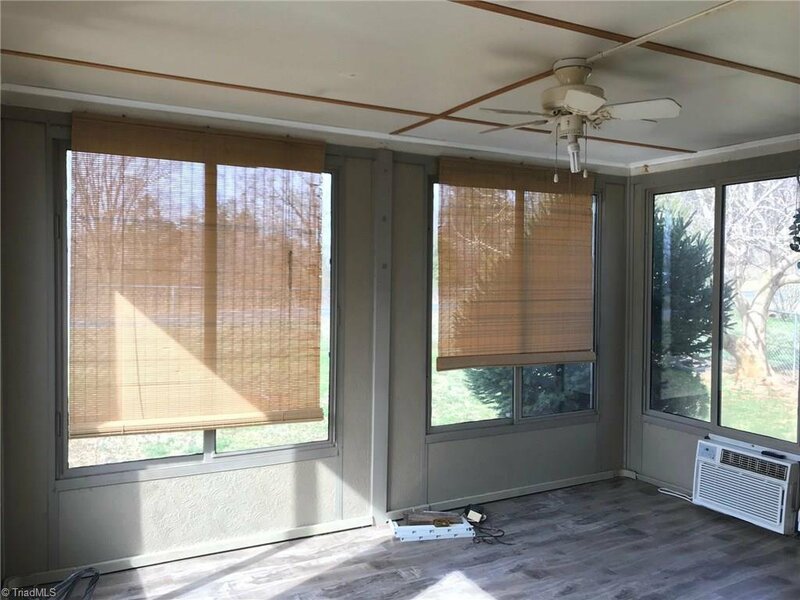 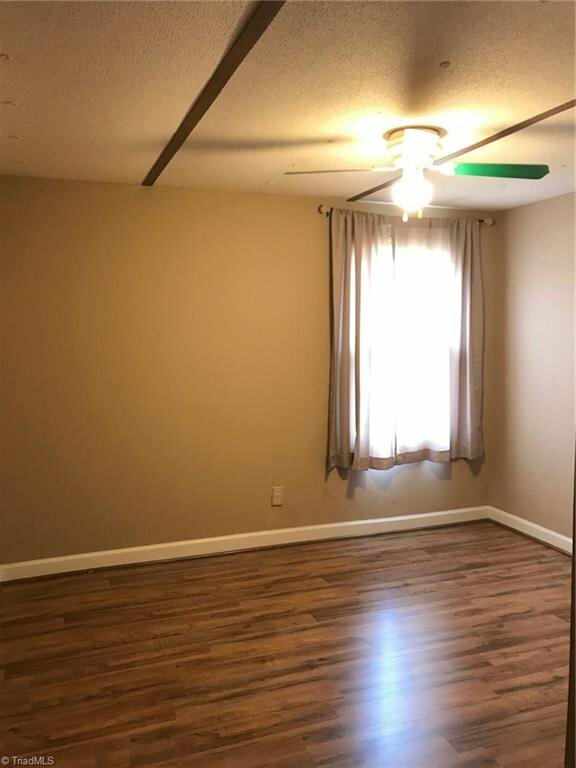 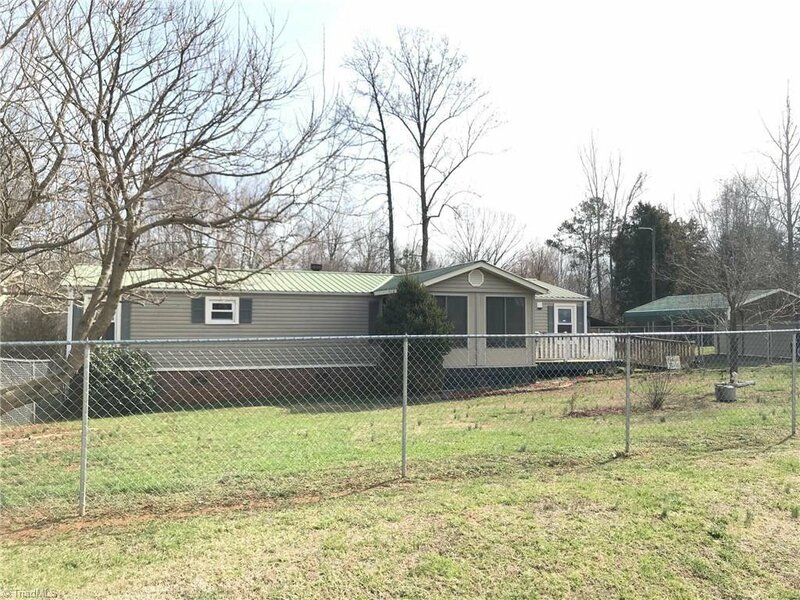 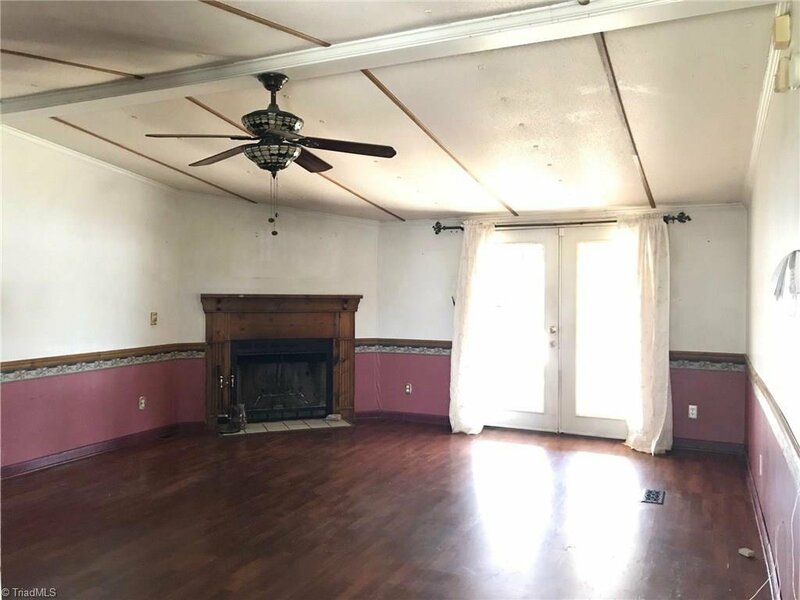 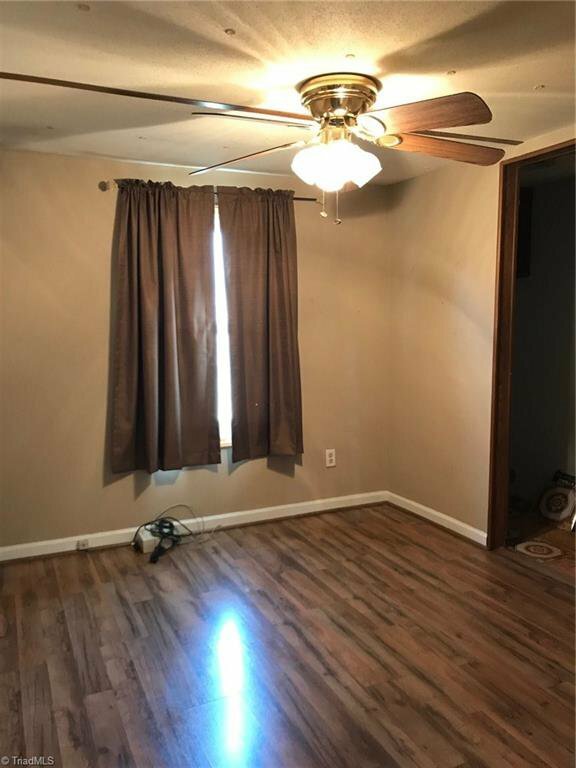 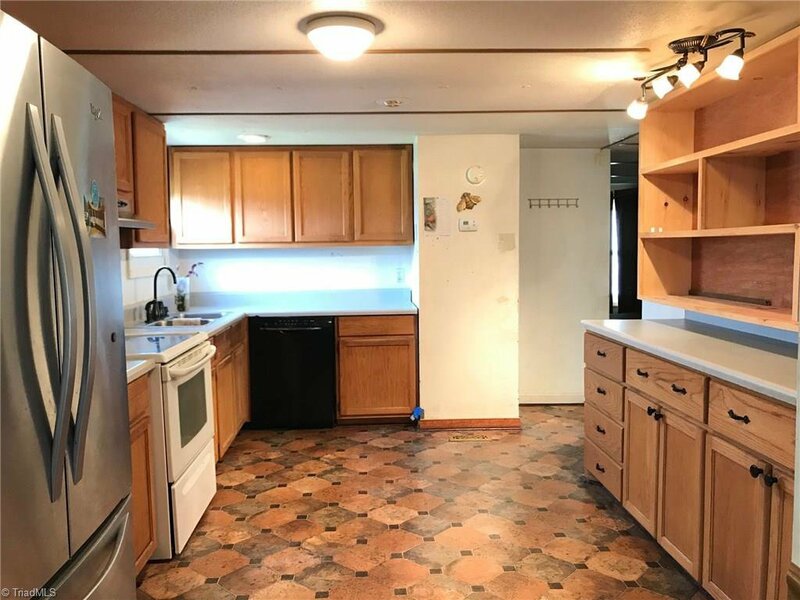 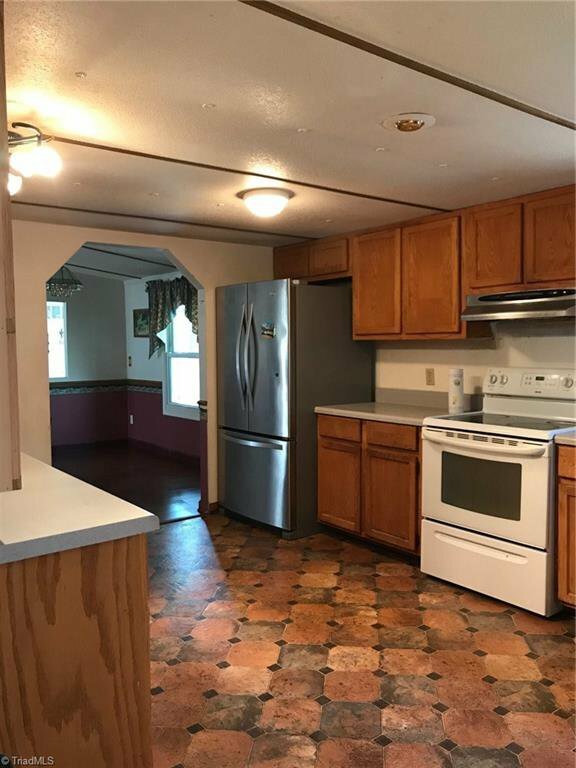 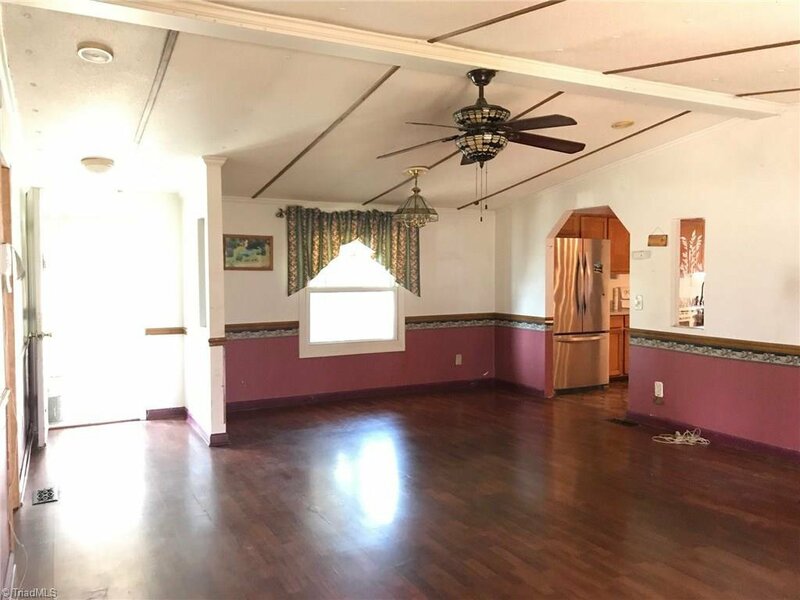 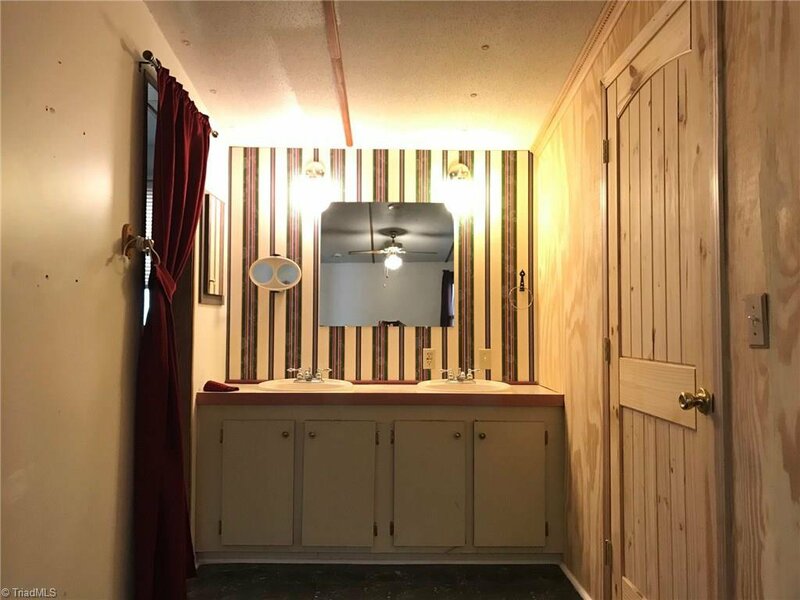 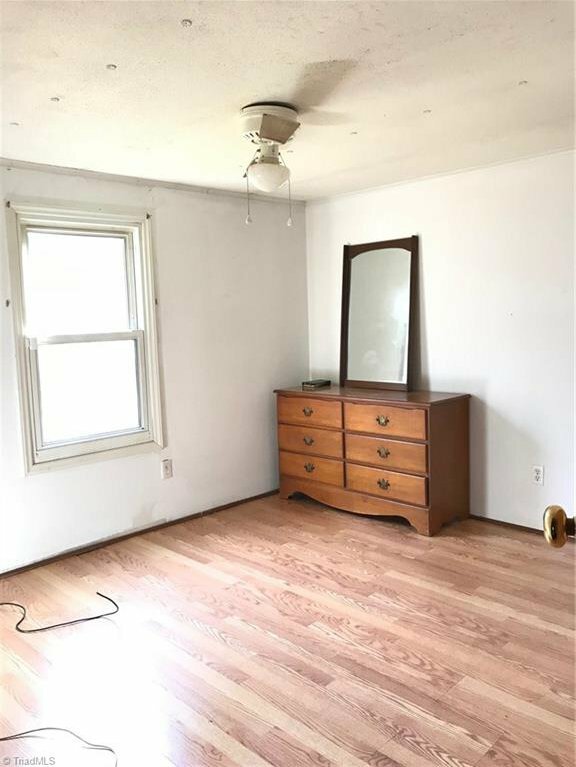 Cozy home in Trinity... Large Lot... Home Offers Wood Burning Fireplace in Living room, 3 Bedrooms, 2 Baths, Office area and Sunroom. 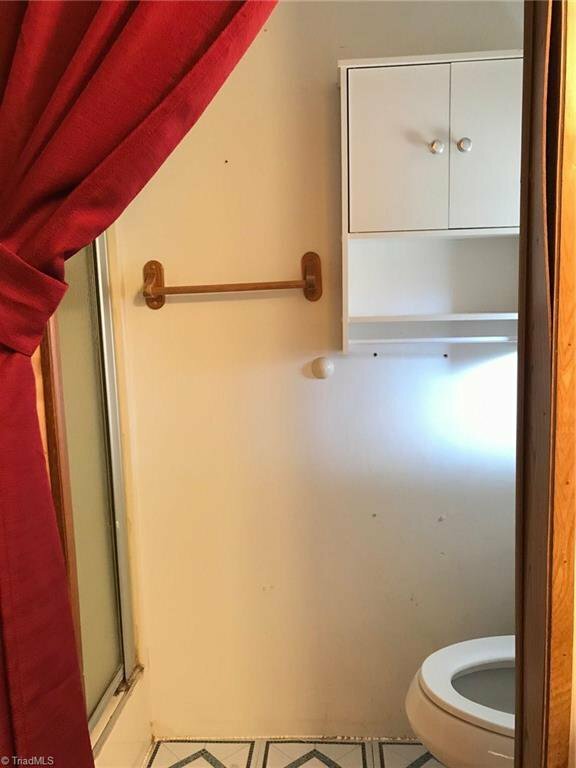 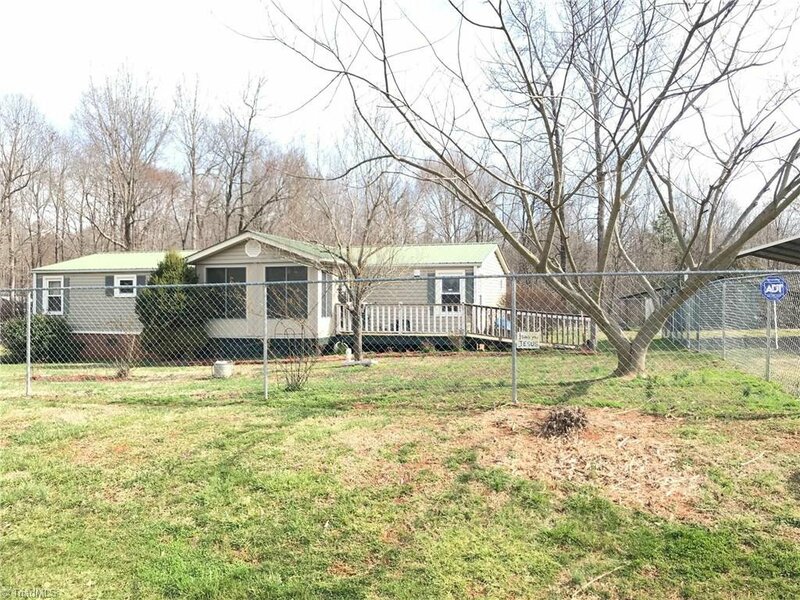 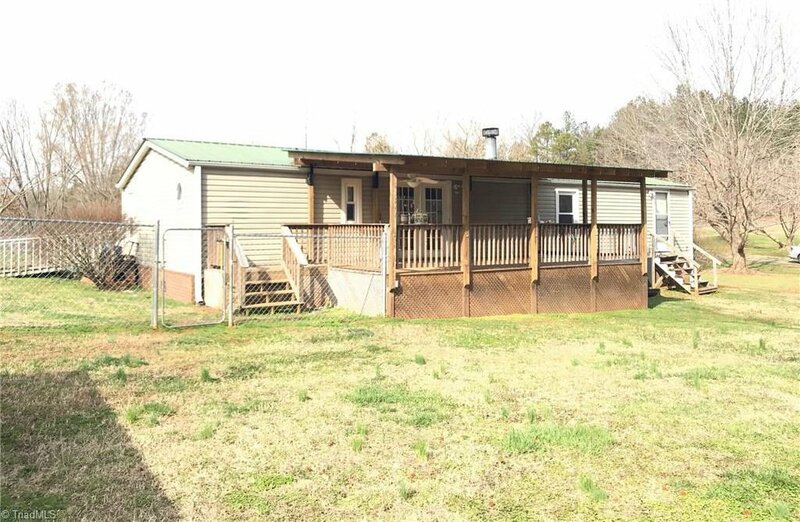 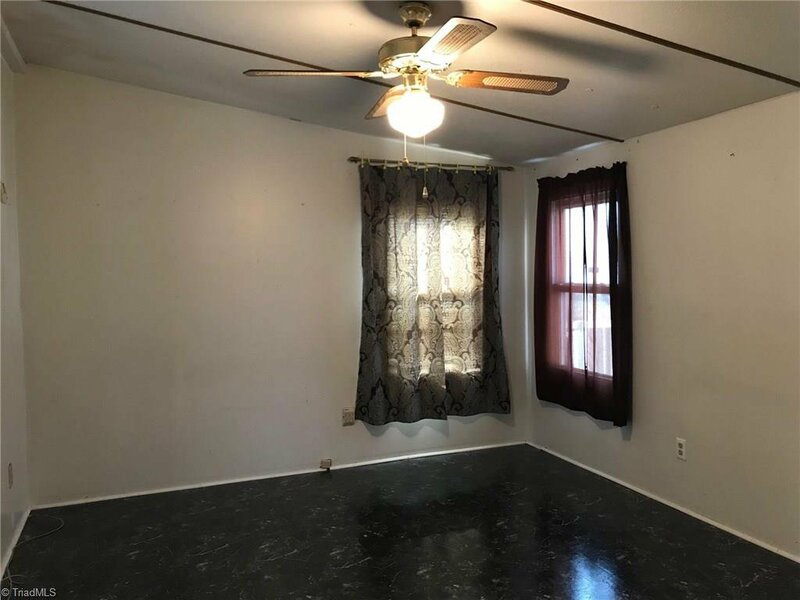 Home Has fenced in yard and ramp to front door and also offers a large back covered deck. 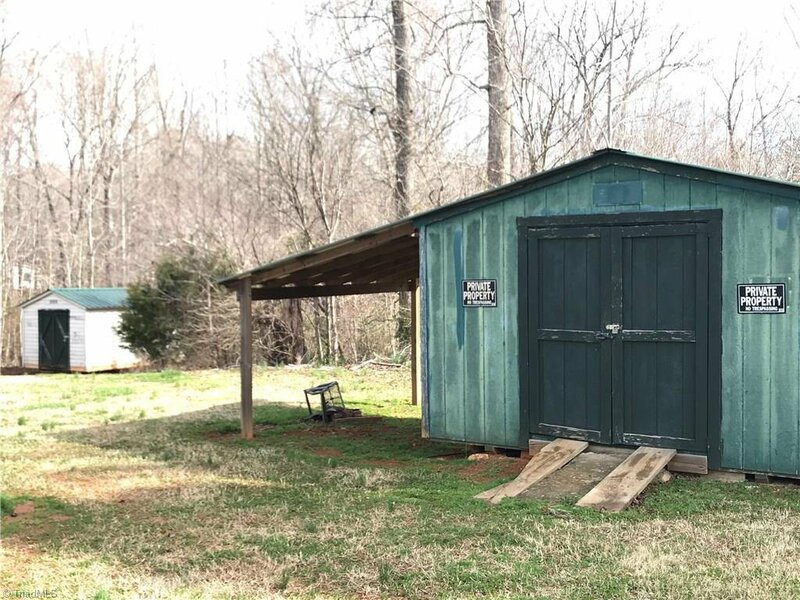 Two Outbuildings and 2 Car Metal Carport.